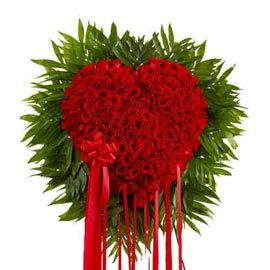 Valentine’s Day is the day of love, we synonymously use the words, Valentine and love. 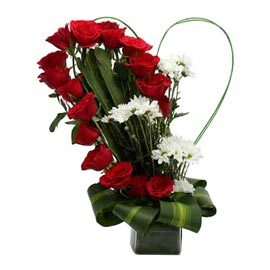 This is the most special day for the love birds as well as for them who are yet to express their love. 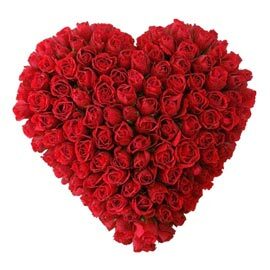 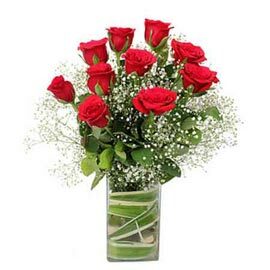 If you are about to express your love and impress your valentine then Send Valentine’s Day Flowers for Him or Her. 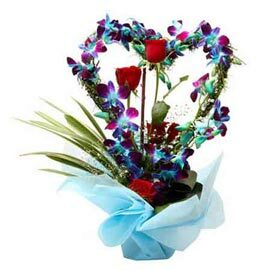 Flowers are the most natural and fresh way of expressing our love and passion. 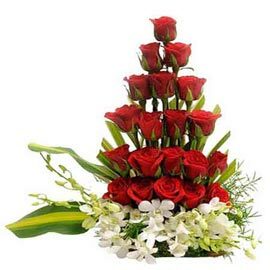 Flowers speak out the emotion and feelings without words. 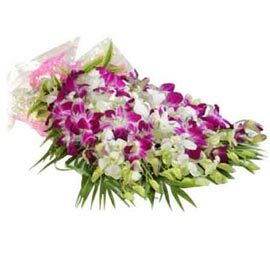 We have wide collection of Flower Combos, from where you can choose the Flowers which can speak your feeling and emotions. 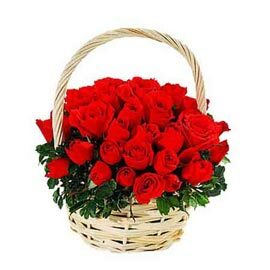 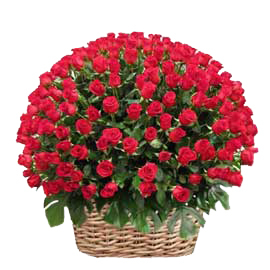 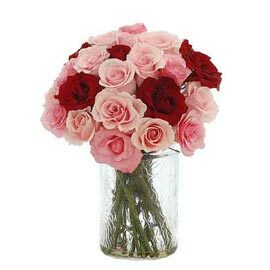 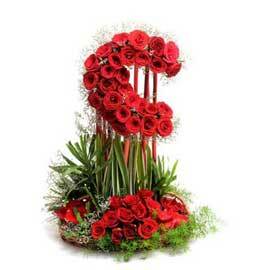 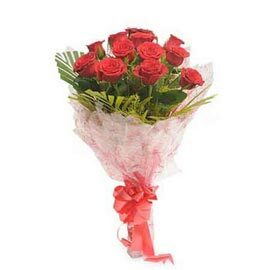 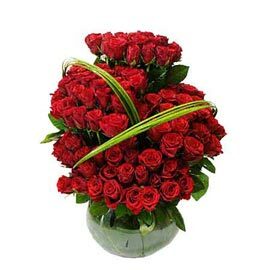 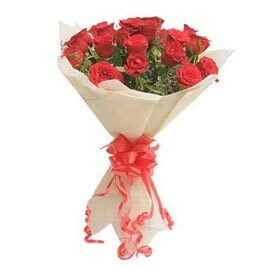 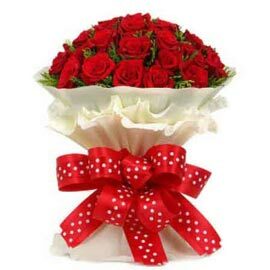 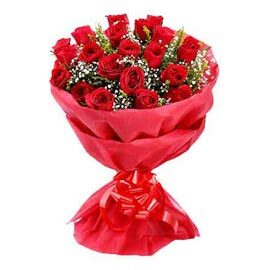 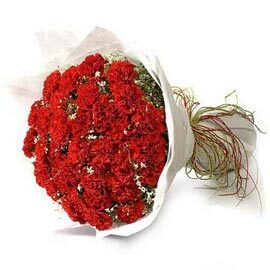 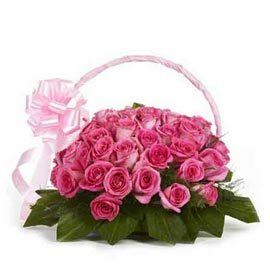 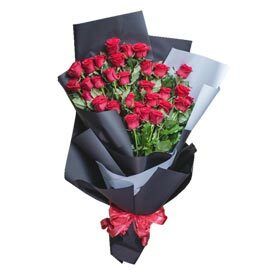 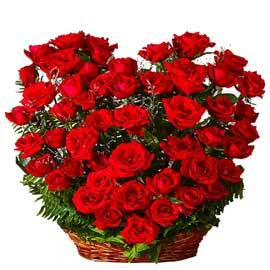 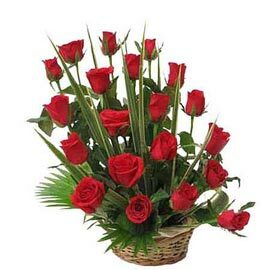 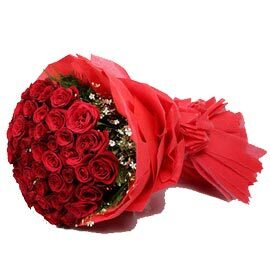 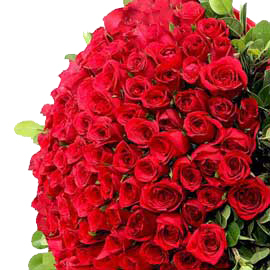 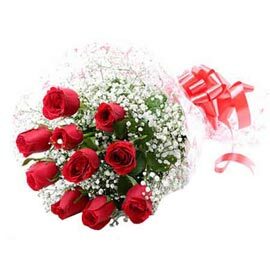 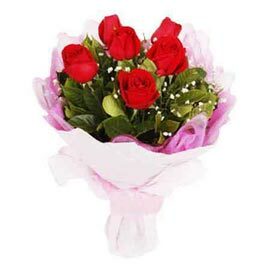 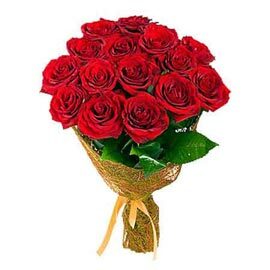 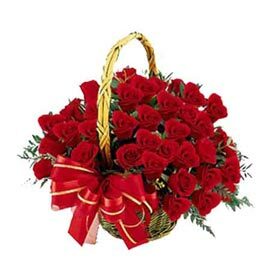 Just Send Valentine’s Day Flowers for Her or Him and see the magic.Send rose flower to Kanpur in same day. 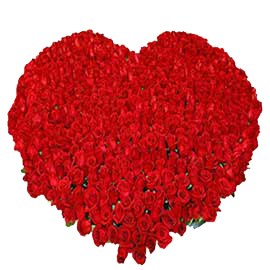 This Valentine’s let your valentine take a dip in your love. 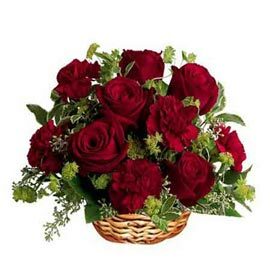 Send Roses along with Cakes and Gift Combos in Kanpur to your love and make your love feel more special about your relationship. 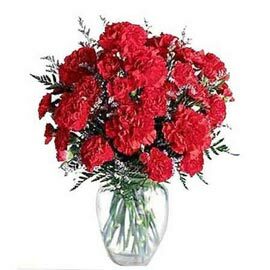 On Valentine’s Day Kanpur will be chilling, Send Valentine’s Day Flowers to Kanpur and add some warmth to your relationship. 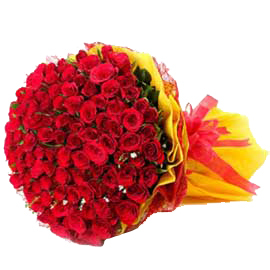 Either you are in Kanpur or out of station; in both circumstances you can Order or Send Flower or Cakes to your beloved. 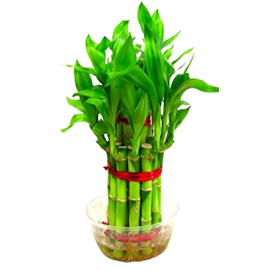 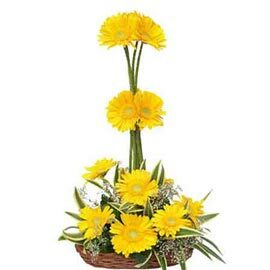 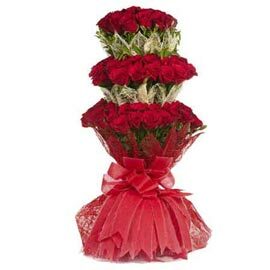 Love will overflow the goblets this season in Kanpur since we are offering Online Valentine’s Day Flower Delivery in Kanpur. 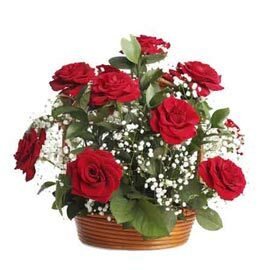 Online Valentine’s Day Cake Delivery along with Flowers or only Flowers Delivery was never this easy. 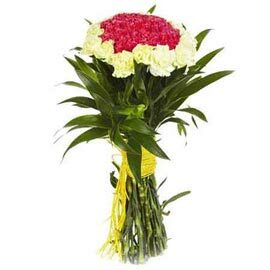 We are known for our quality and timely deliveries. 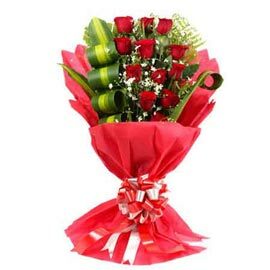 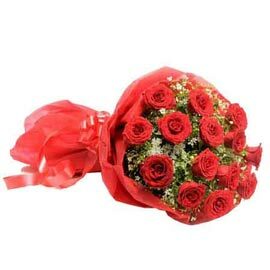 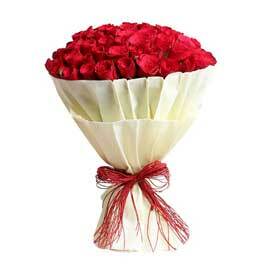 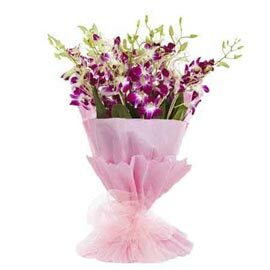 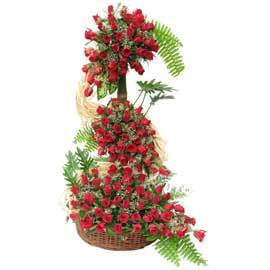 You can order for Midnight as well Same Day Valentine Flowers Delivery for any end of kanpur. 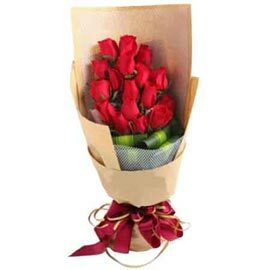 Let us celebrate romance this Valentine’s Day through www.kanpurgifts.com.